Acadiana offers the flavors, culture and the warmth of the seductive southern region. They offer the perfect balance of the old and new...taking advantage of the rich bounty found in the Mississippi Delta, Bayous and the Gulf of Mexico. Monday - Friday: 11:30am - 2:30pm Dinner: Monday - Thursday: 5:30pm - 10:30pm, Friday & Saturday: 5:30pm - 11:00pm Sunday Brunch 11:00am-3:00pm and Sunday Supper 5:00pm-9:00pm. For all your private entertaining, the light and elegant interior of Acadiana has a variety of flexible options. 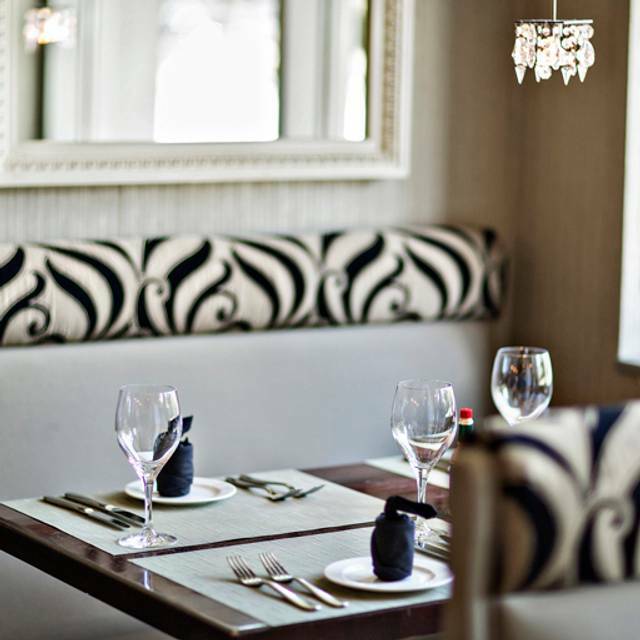 We have two private dining rooms that combined, can accommodate up to 175. Custom 3-4 course menus begin at $40/person. An array of passed hors d’oeuvres is also available. Closest Metro is Gallery Place Chinatown on the Yellow, Green and Red Lines. Washington Circulator bus stops directly in front of restaurant on the New York Avenue Side. 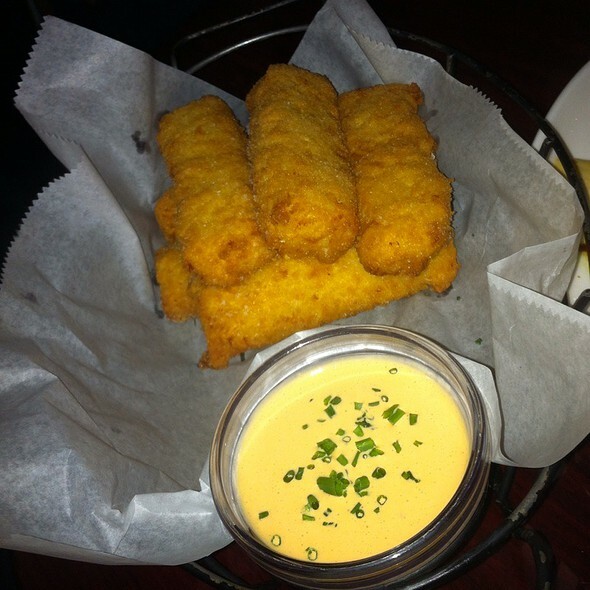 Find a taste of Acadiana all over the DMV area! 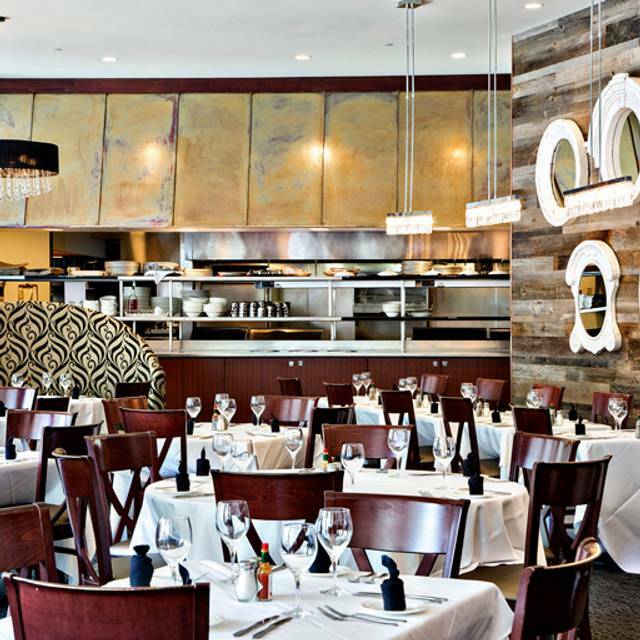 Acadiana's Duck, Biscuits & more at District Commons. Shaved Artisanal Cured Ham & Local Salame, Acadiana Biscuits, Vermont Butter, Pickled Cherries. Available with cheeses for additional $5. Jumbo Lump Crab, Shrimp, Crawfish, Oysters, Redfish, Mahatma Long Grain Rice. 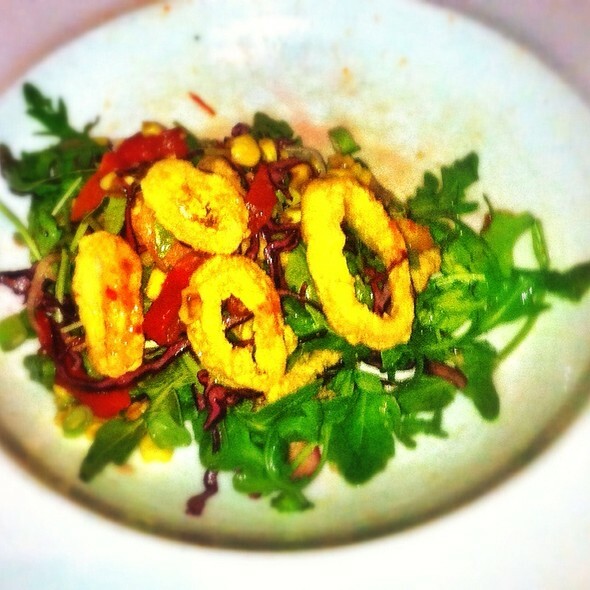 Available as prix fixe or al la carte. 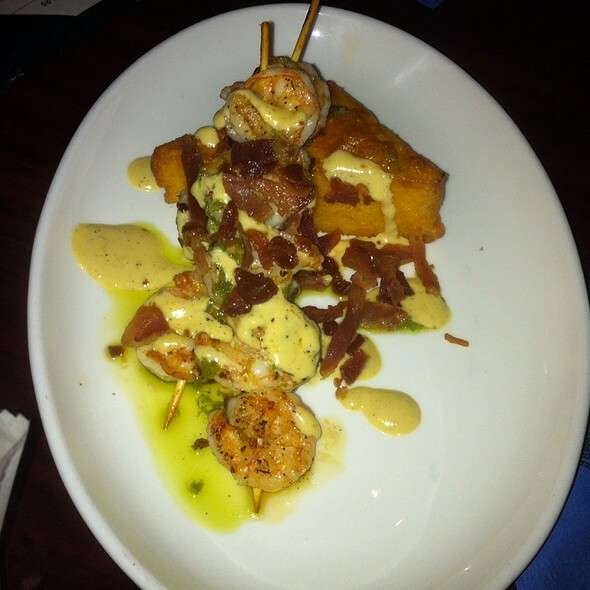 Sautéed Gulf Shrimp, Tasso Ham, Holy Trinity, Creamy Cheese Grits. Available with prix fixe or ala carte. Acadiana Shrimp and Grits at Penn Commons! Sautéed Gulf Shrimp, Tasso Ham, Holy Trinity & Creamy Cheese Grits. I’m so glad we were able to enjoy one last meal at Acadiana before they closed. Thank you for the many delicious memories over the past 13 years or so. You will be missed. We feel in love some years ago with Acadiana. And, have been going as much as we can. So sad to see them closing. So sorry to see that Acadiana has closed. 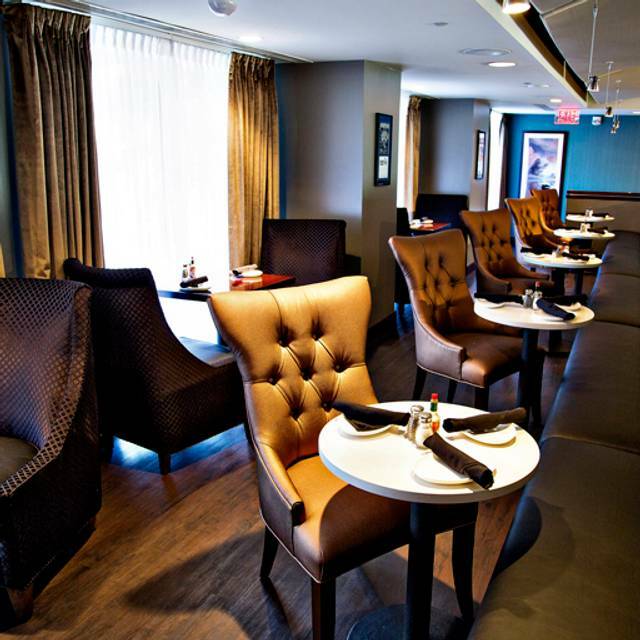 Each time we were there was filled with excellent food and great service in a fun atmosphere. Next to last night to be open. Sorry to see them go as they were a great restaurant. Great food, great service, and a great venue. great ambiance, great costumer service. food is fair. great presentation and great attempts but knowing the real thing from personal experience cooking, other restaurants and eating in New Orleans, some of the main flavors are missing. 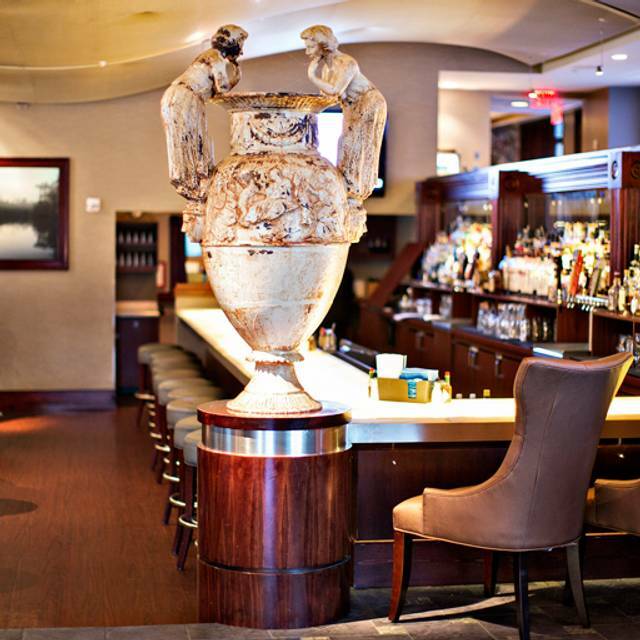 Great for happy hour, appetizers (grilled oysters), drinks during sunday brunch jazz, or lunch during weekdays. Our brunch at Acadiana was a sad occasion as they were closing in two days. We were very lucky to get a table for their final brunch. The only negative, besides this being the end, was that they were beginning to run out of some supplies, and there wasn't a tea bag in the house. Aside from that, they had everything we wanted. Two of us started with the creamy corn and crab soup and the other two had their luscious pan perdu (a wonderful French toast.) 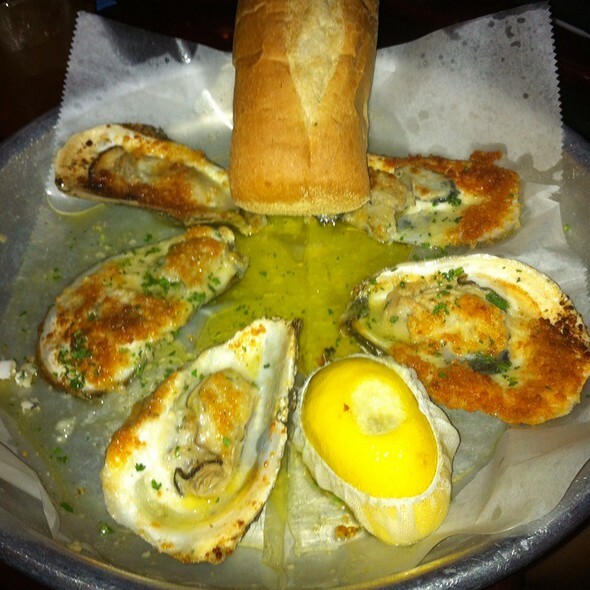 Actually, I just remembered that I treated myself to half a dozen perfect oysters on the half shell. I was too full to eat my main course, crawfish etouffe, so I took it home, and it will be dinner tonight. Although I always contended that it is a Creole dish and shouldn't be spicy, it's still delicious and I don't know where I'll get it in the future. The rest were very happy with their meals. For dessert, I got the bananas Foster ice cream, but it tasted to me of chemicals and alcohol, and I hated it. No problem. They replaced it with a finely layered cake, yellow cake with chocolate, much like Smith Island cake. Yum! Just a super fine dining experience on excellent Cajun food. Sorry to see that the restaurant is closing. Maduro is an excellent waiter! As usual the food and service were excellent. My husband and I have been dining here since they first opened and every meal has been wonderful along with outstanding and friendly service. Unfortunately, Acadiana is closing on 12/31/18 and we are really going to miss this restaurant, we feel as if we are losing a family member. As always, Acadiana was amazing. I had the pork chop which was moist and flavorful. My friend had the fried catfish which was crunchy and not at all greasy. We also shared the trio of deviled eggs and the sautéed mushrooms. Service was attentive but not disruptive. My god-sister and I decided to go one last time! Surprised and disappointed that Acadiana will be closing at the end of the year. We always enjoy our experience at Acadiana. Wishing everyone the best! Extensive menu selection makes it hard to choose just one delight! Dining for special birthday & Christmas. Food fabulous. Service exceptional. Came highly recommended & did not disappoint. The food was good as always. Sad to see them go! Sad to see you go! Lots of good memories at Acadiana. Always have fabulous food and excellent service. Thanks and good luck! We are sad it will be closing! We continued to enjoy the dishes and the service. 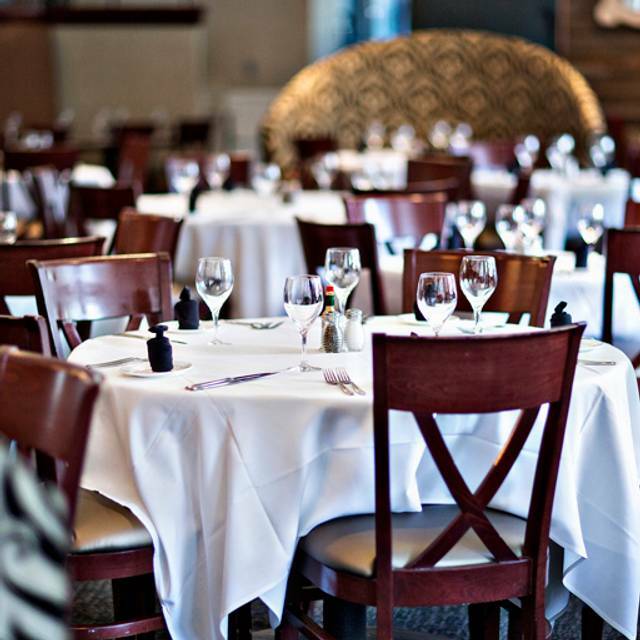 Acadiana has been a great place to have lunch or a group dinner. Sad to see it close. I hope they move somewhere in DC - many of us will follow! Thank you for making my coworker’s retirement gathering a success. I have enjoyed this resturant over the years and sad to see that it is closing on 12/31. I am glad that I could dine there one last time for my birthday. I have always had a good experience at the resturant. I wish the Acadiana resturant family best wishes!!! Food and service were outstanding. Very sorry to hear they are closing down due to building renovations and big jump in the rent. Sounds like they may pop back up somewhere else, but I'll miss their great Cajun recipes! Best roast duck I have ever had! Get there soon. Closing at the end of the year. This was the second time I've eaten at Acadiana and it was as good as the first time. The bread for the Po boy sandwich is flown in from NOLA. The music was really loud at lunch so we asked that it be turned down and it was (the speaker was right over our table.) I asked if the rice could be served on the side of my jambalaya and it was. Our server was very responsive and personable. I really hate to see Acadiana close! I have taken my staff to Acadiana for lunch on special events. We always had wonderful times there. I have also had my Thanksgiving dinners catered by Acadiana. I will miss you very much! Brought my husband here for his 79th birthday; everything about the outing was wonderful, and he's still talking about the food and service. I'm so glad I was able to go before the closing. Always great food and fun. One of my favorite restaurants...I will miss this place!!! Everything was great but the chicken that was didnt taste very well, dry. Please find a new locations. I have patronized and love your dishes and the ambiance since 2005. Acadiana present needs to be here in DC. I have 2 weeks left to enjoy and definitely be there to shut it down Dec 31st. I will miss Acadiana so much! It was a go to spot for me! The brunch was delicious, so sad they're closing. Happy we were able to try the brunch out before they closed. Excellent food, although the doberge cake was pretty pedestrian with any lemon flavor it might have had overwhelmed by a surfeit of chocolate. It really should be a round layer cake with not quite as many layers. The service was attentive, unobtrusive, and congenial - could not have been more "user-friendly." Great jazz, too. Sorry to see it close and hoping it finds another location, and soon. Acadiana has long been one of our favorite go to restaurants for fine Nawlins style dining in the DC area (it's really the only one in our book). We made our way downtown for one last meal before they shutter their doors and it was deliciously fabulous. Hoping District Commons will feature the BBQ shrimp as a special some time.